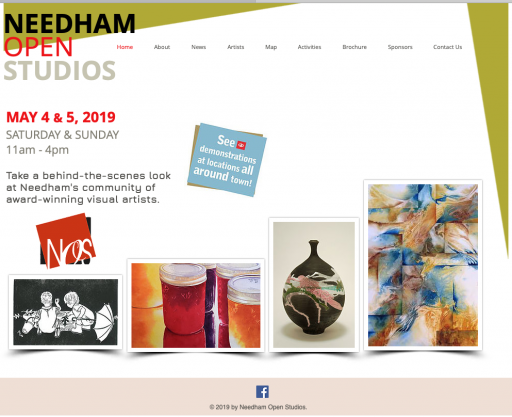 Don’t Miss Needham Open Studios May 4th and May 5th. 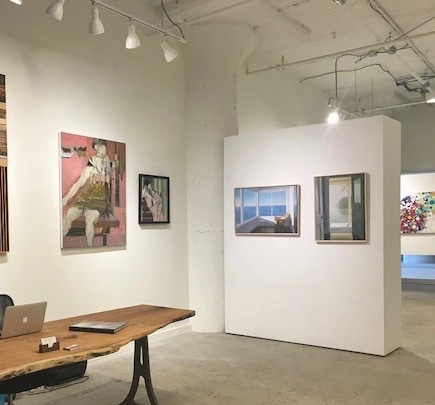 Choosing Fine Art to Enhance Your Design Vision: Edgewater Gallery now has location at the Boston Design Center and features Liz Gribin’s paintings as they help designers Complete the Look! With her family on holiday in Switzerland when the Nazis marched into Poland, Liz Gribin escaped to America rather than return to her home in England. Arriving in Manhattan, she began her studies at the Museum of Modern Art and the Art Students League, obtaining her degree in fine arts from Boston University. 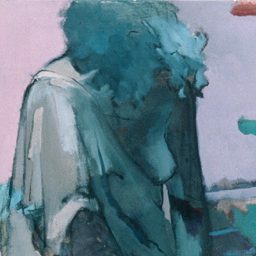 Niece of the world famous Danish sculptor, Harald Salomon, she has exhibited her work nationally for many years. 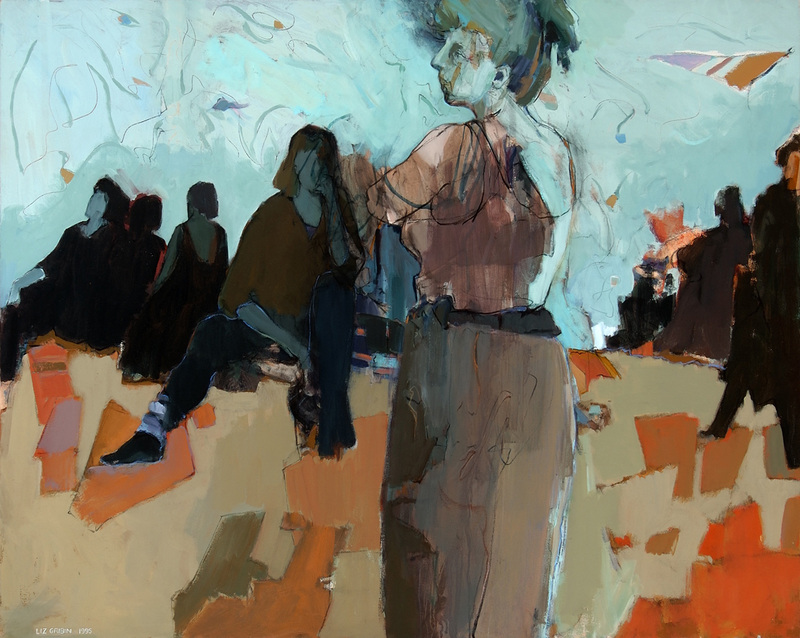 In New York City her prize-winning paintings have been shown at The National Academy of Design, the Parsons School, Pace University, The National Arts Club, the Lotos Club and the Broome Street Gallery. 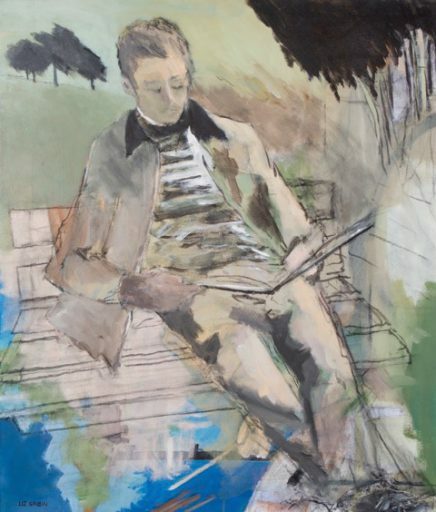 Outside of the city they have been shown at the Nassau County Museum of Art, The Heckscher Museum, Guild Hall Museum, Sarah Lawrence College, B.J. Spoke Gallery, and the Arlene Bujese Gallery. 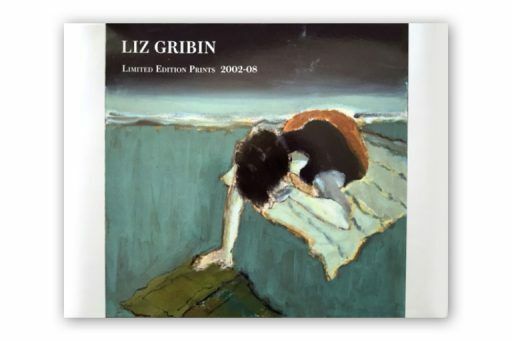 Gribin has had over a dozen solo exhibitions. 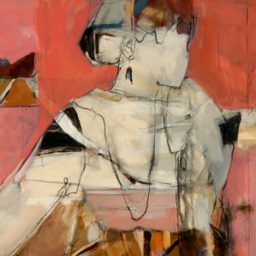 She is the winner of innumerable awards, including the Bruce Stevenson Award from the National Arts Club, the Pall Corporation Award at the Heckscher Museum, the Knickerbocker Artist’s Gold Medal and the top award from the Audubon Artists, two years running. 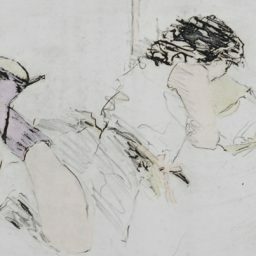 Her work is part of the permanent collections of the Emily Lowe Gallery at Hofstra University and the Manhattan Bowery Corporation in addition to many outstanding private collections. She was chosen to be honored with the prestigious Eleanor Roosevelt Award for Advancing the Arts on Long Island. 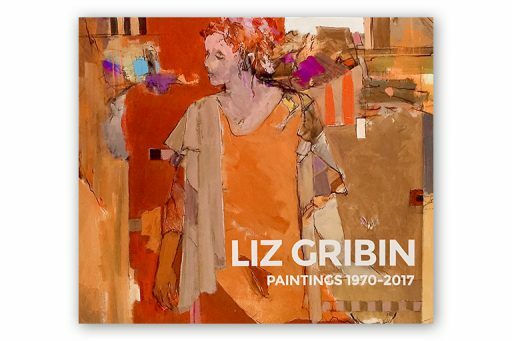 During the bicentennial celebration of the U.S. Library Of Congress Liz Gribin was honored by the Hampton Library as a “living legend”. 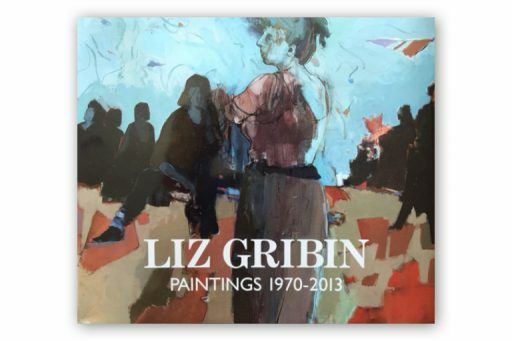 Liz has been listed in “Who’s Who in American Art” and “Who’s Who of American Women”. When PBS first broadcast their television program entitled, “Originals”, Liz was the Artist in the spotlight. Liz has been profiled in numerous publications including The Boston Globe, Arts & Antiques, The Needham Times, The Southampton Press and Dan’s papers, Portfolio, Northshore, Boulevard and Long Island magazines. She has also been interviewed on Art Scene on Long Island, Meet Your Neighbors and Focus On Women, which is part of Harvard University, Schlesinger Library Archives. Since 2007 Liz returned to Massachusetts after half a century, to be near family. 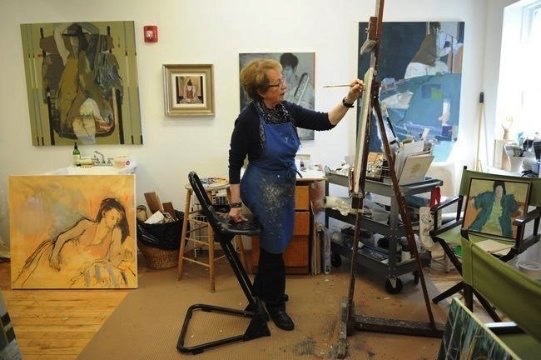 She enjoys working in her studio at Gorse Mill in Needham.